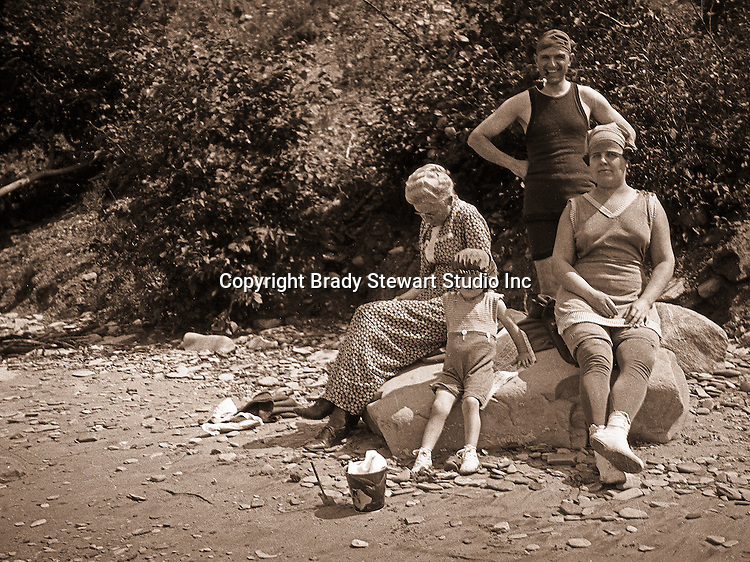 North East PA: Three generations of the Stewart family vacationing on Lake Erie - Alice, Brady, Aunt Helen and little Helen - 1919. This was the Stewart family's first Lake Erie vacation after Brady Stewart served his country during World War 1. Stewart family rented a cabin on Lake Erie near North East.